Sweden guide. 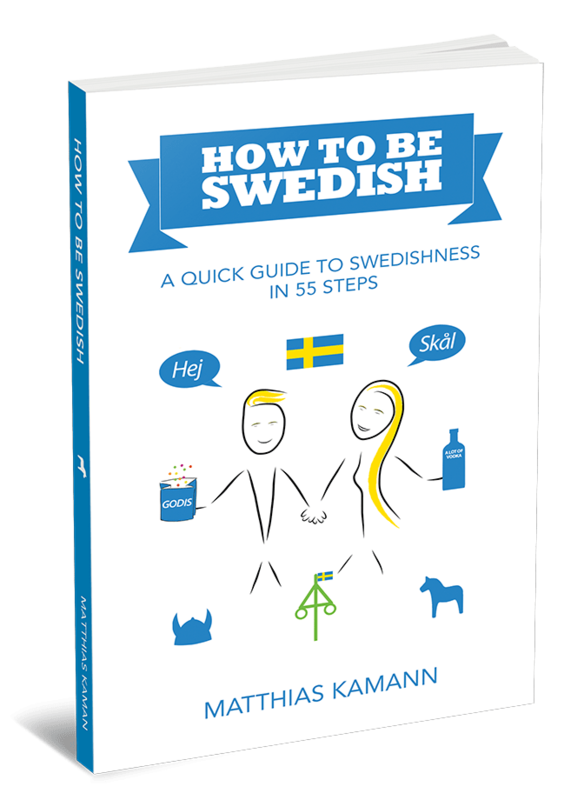 This book helps Sweden visitors to understand and connect with Swedish people and avoid culture shocks. Websites (English and German) as well as social media channels about Swedish culture and quirks. You want to rent or buy a house in Sweden? This site will deliver all the necessary information for your dream house in Sweden. 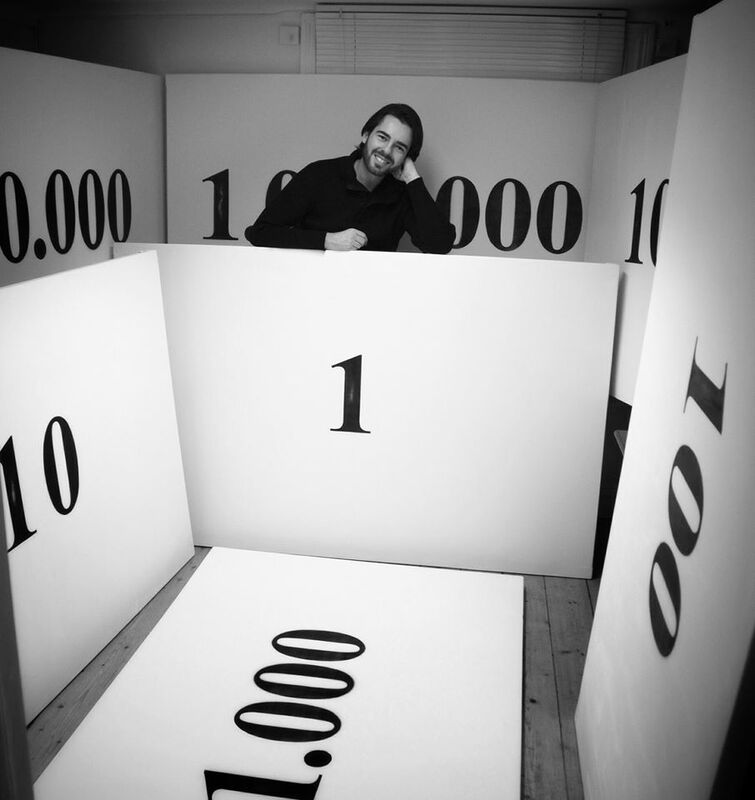 Online Marketing and International Marketing consulting, (country expert, Sweden and Germany). 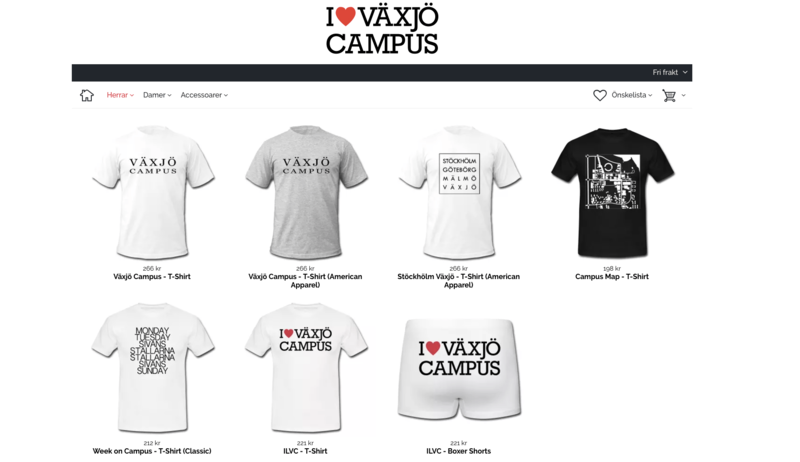 Website & webshop for all who love campus life in Växjö. It has been a while since I have been working on this website (therefore it has possibly some slightly outdated content), but the shop and its products are still very popular. 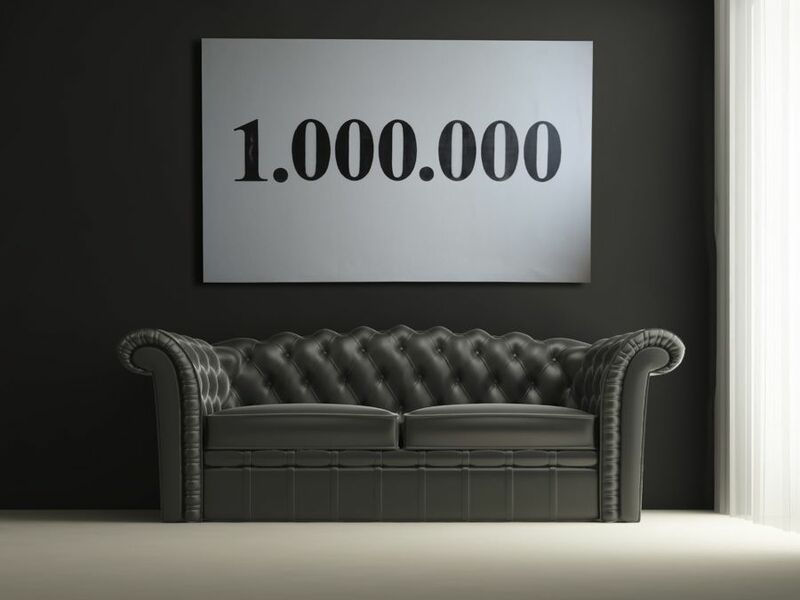 Artwork about how much the price for an item influences our perception of its value.